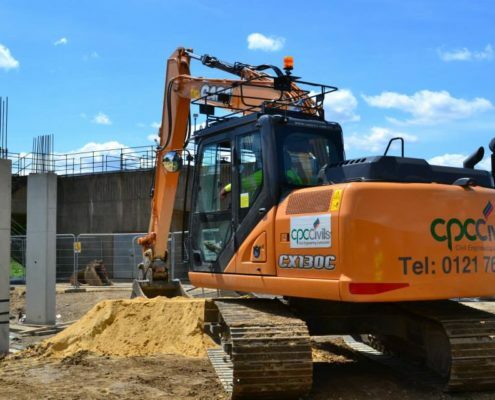 “A big thank you goes out to CPC regarding the Achilles audit undertaken yesterday, keep up the good work!” Andy Gustard, Batch Manager, Amey. 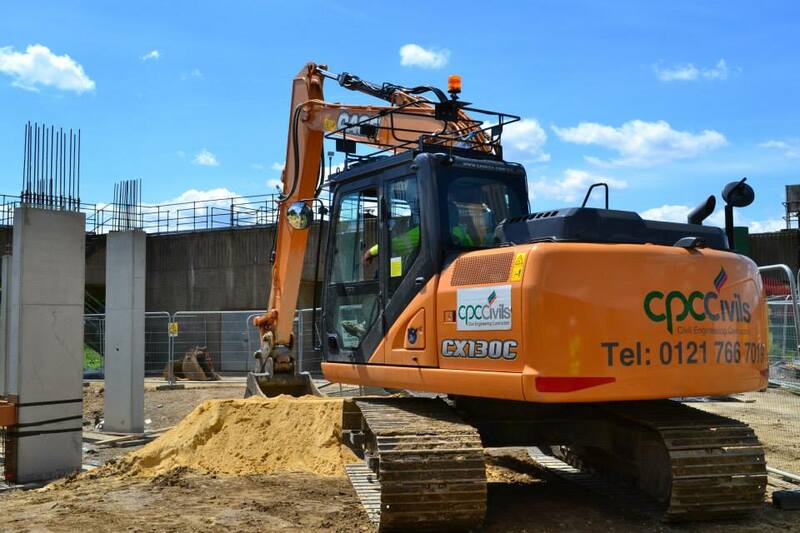 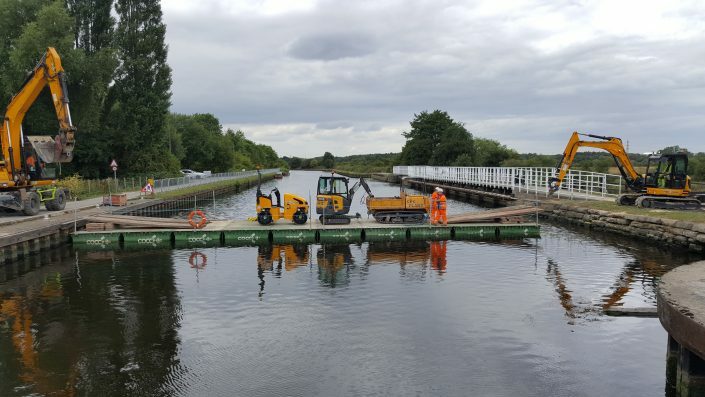 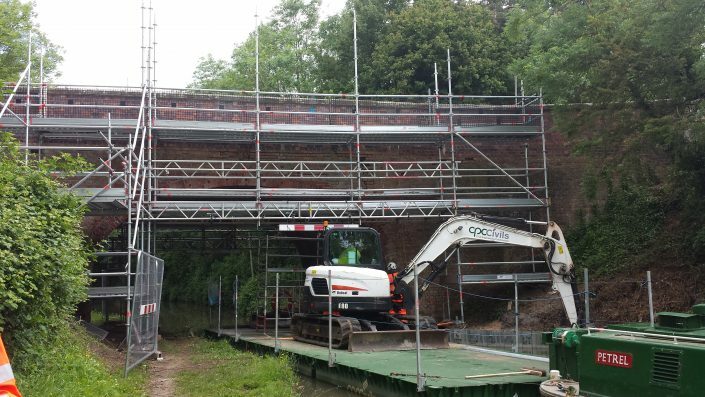 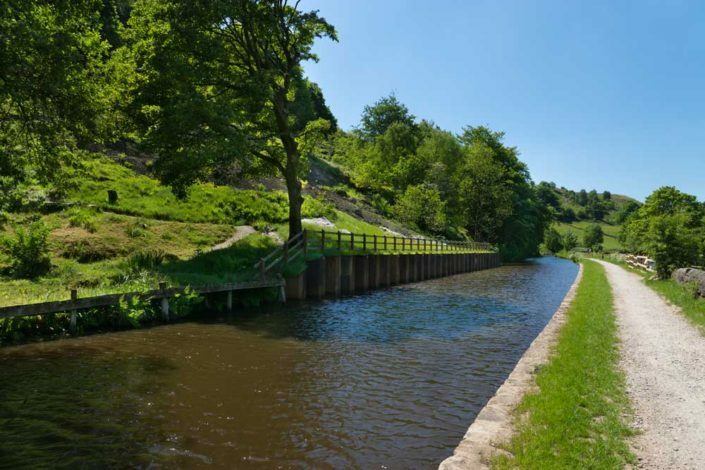 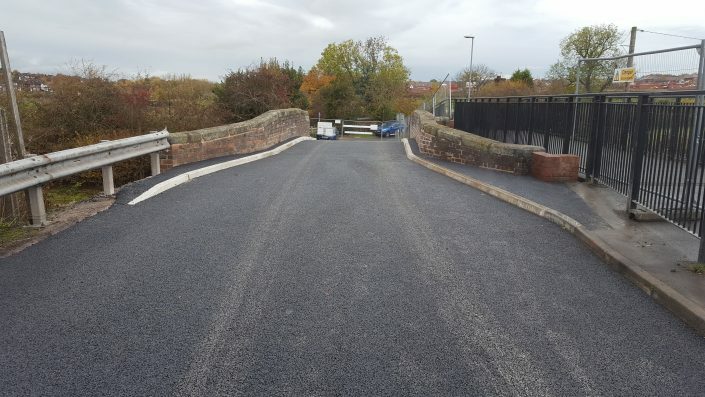 CPC Civils were successfully awarded the Normanton WTW contract in 2015 and completed works in 2016. 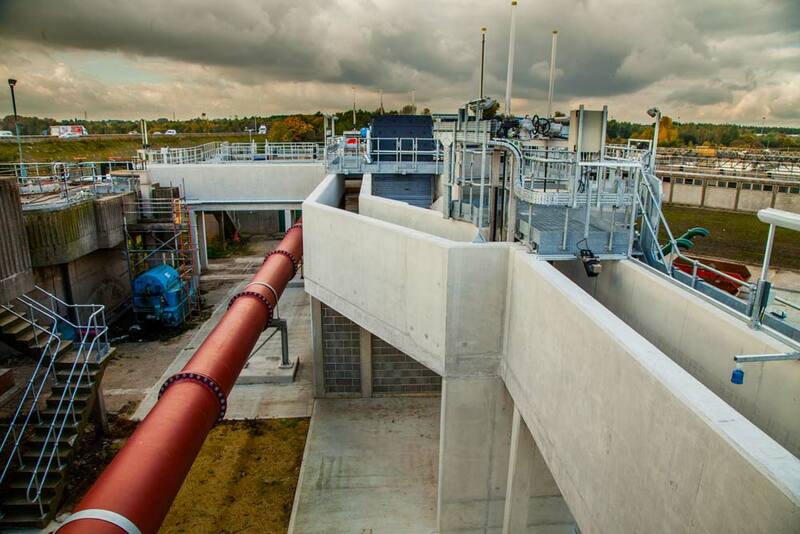 Normanton Water Treatment Works is located adjacent to the Wakefield Europort, on the M62 Motorway, and has been in operation since the 1950’s. 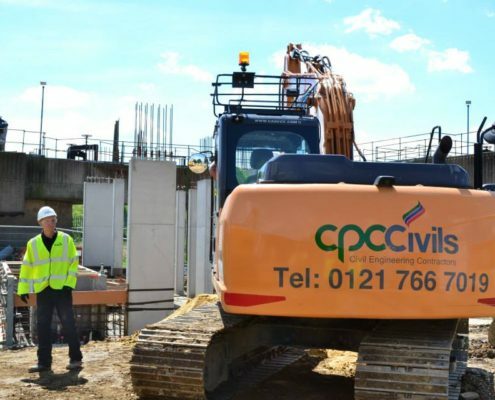 CPC Civils were appointed to construct a new build inlet works which would be integrated into the existing structure and included a motor control centre, washwater room, new screens, compactors, a Formula A overflow screen, drainage, road slabs, duct feeds and storm overflow pipework, to increase the capacity and efficiency of the Sewage Treatment Works. 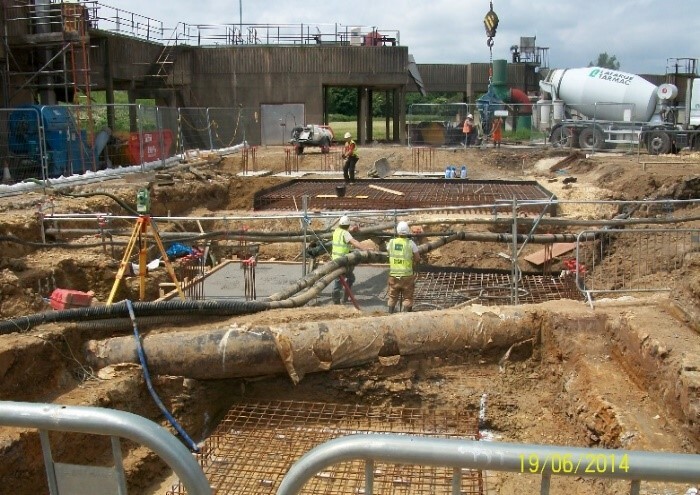 The structure was designed in a way that meant CPC Civils could construct the build off line, with three final connections towards the end of the programme. 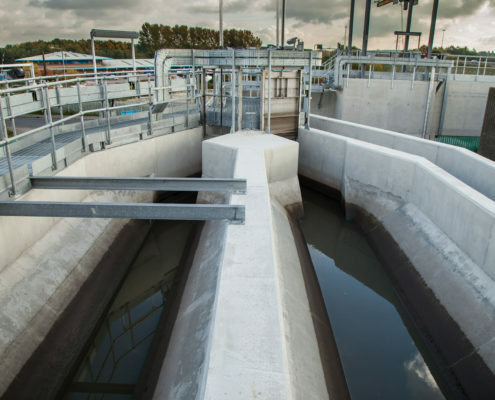 This involved partial shutdowns and over pumping 400 litres per second of raw effluent. 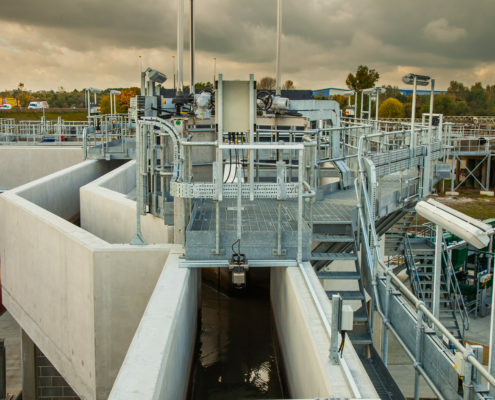 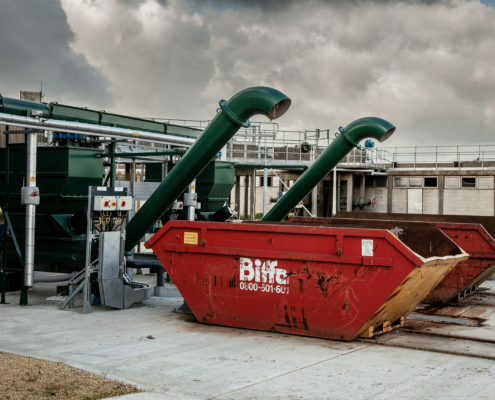 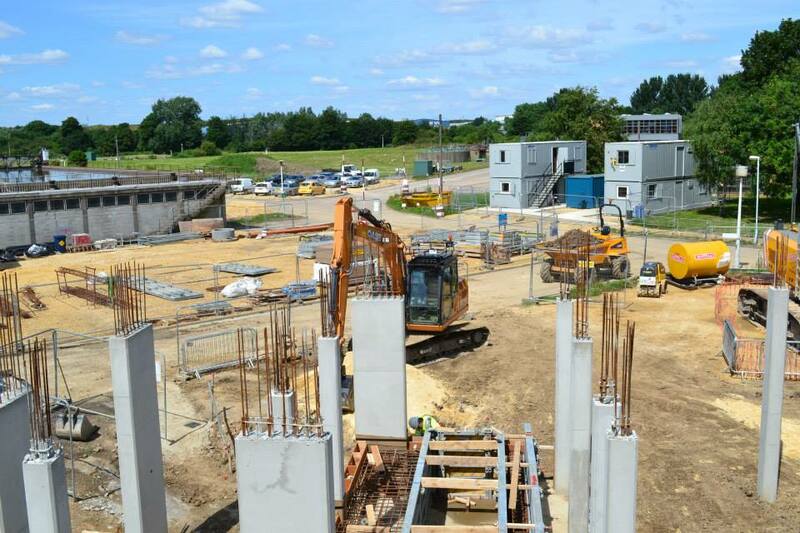 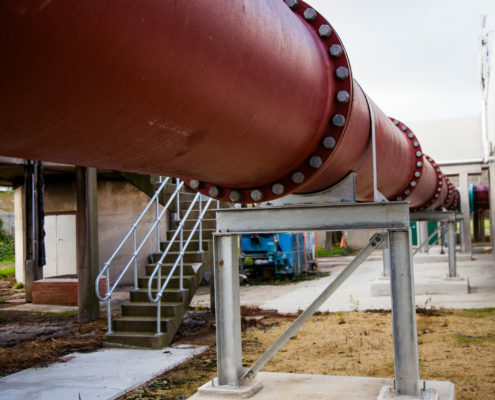 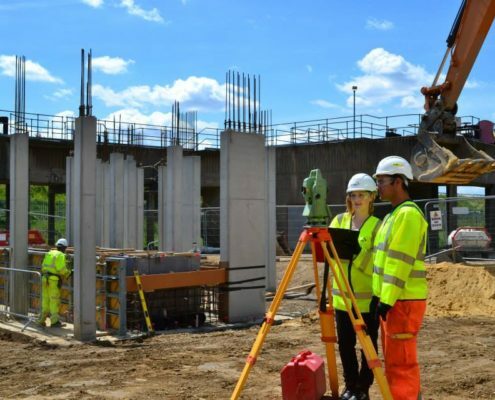 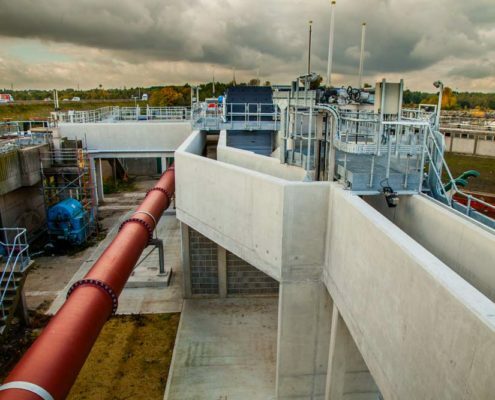 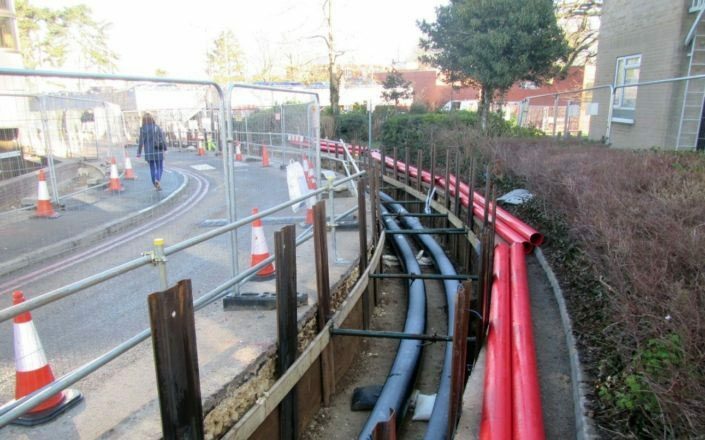 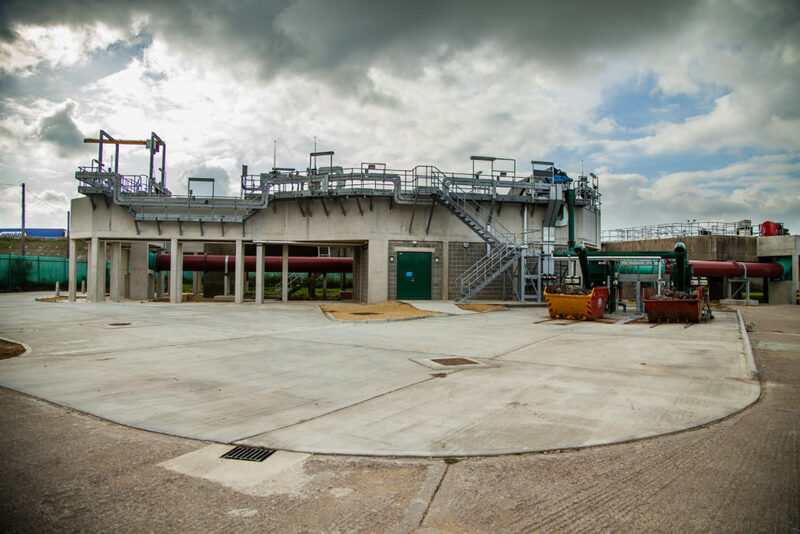 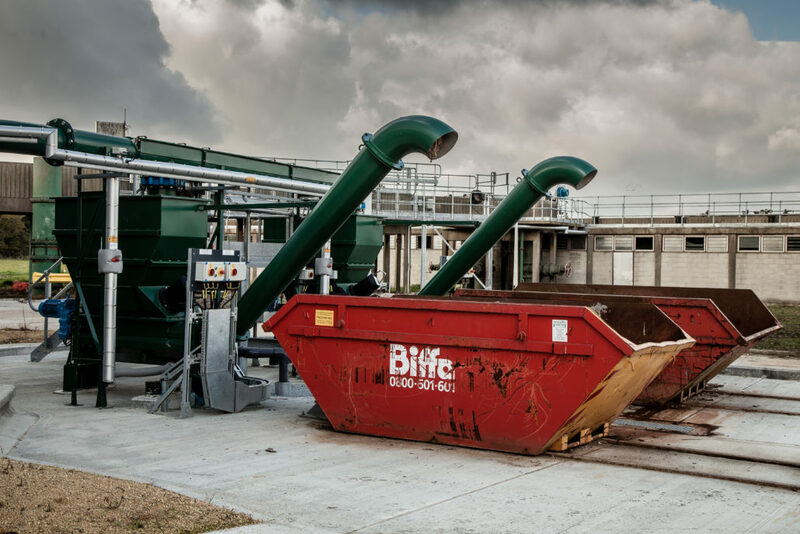 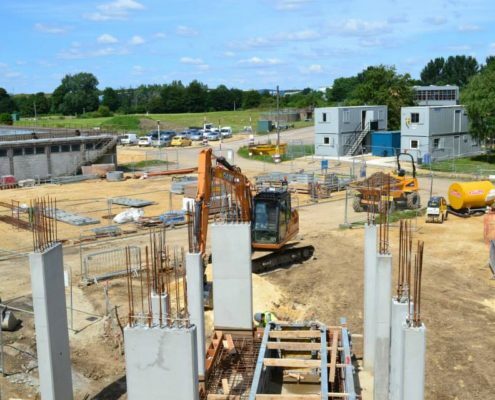 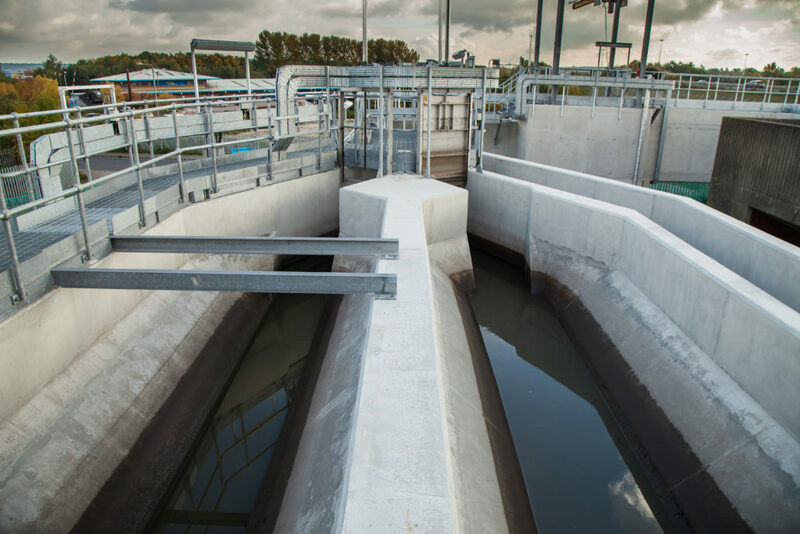 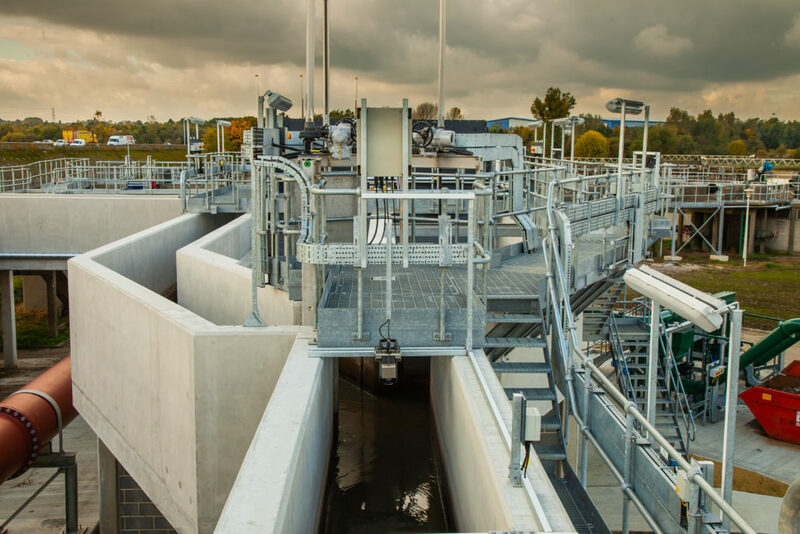 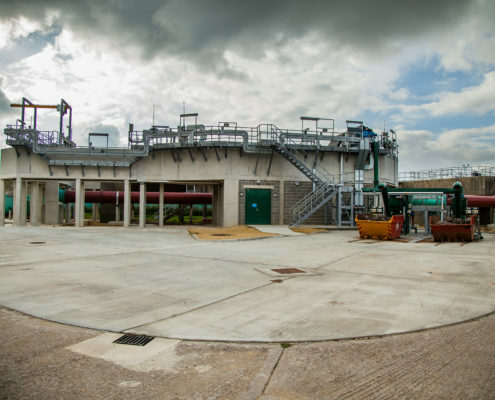 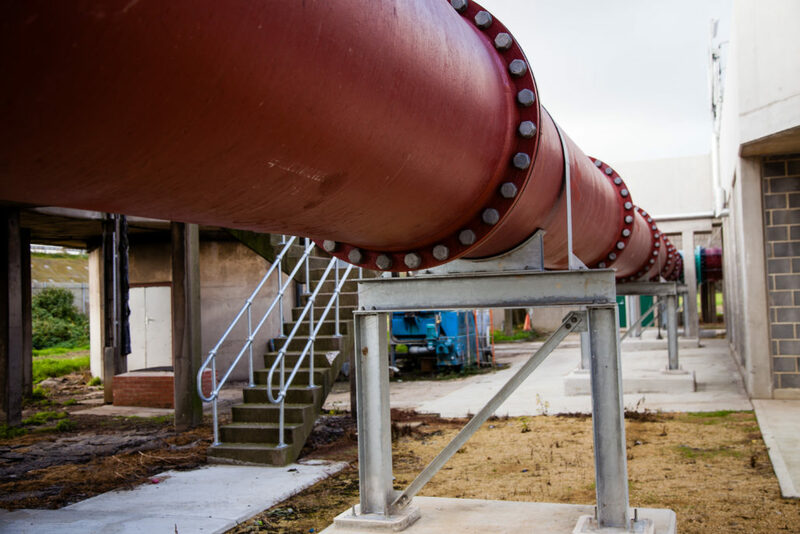 CPC Civils were involved in the design process prior to contract award, and played a major role in phasing and redesigning parts of the structure to increase buildability, reduce materials usage and better the programme. 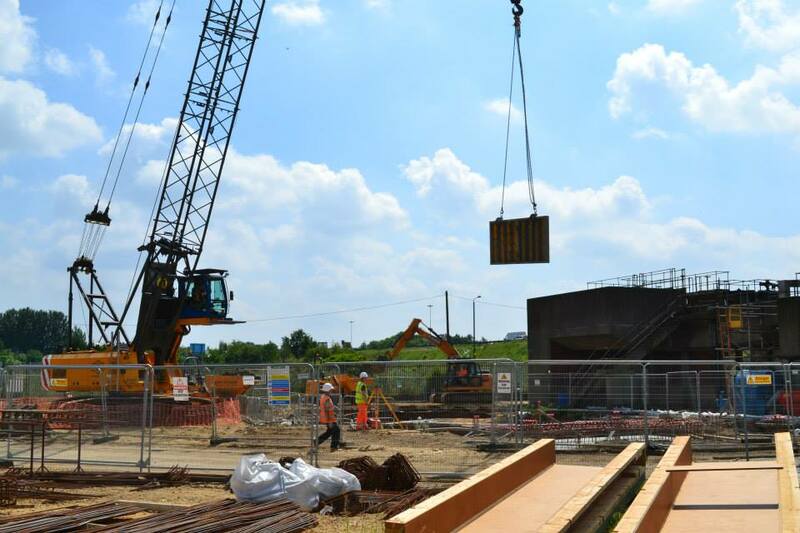 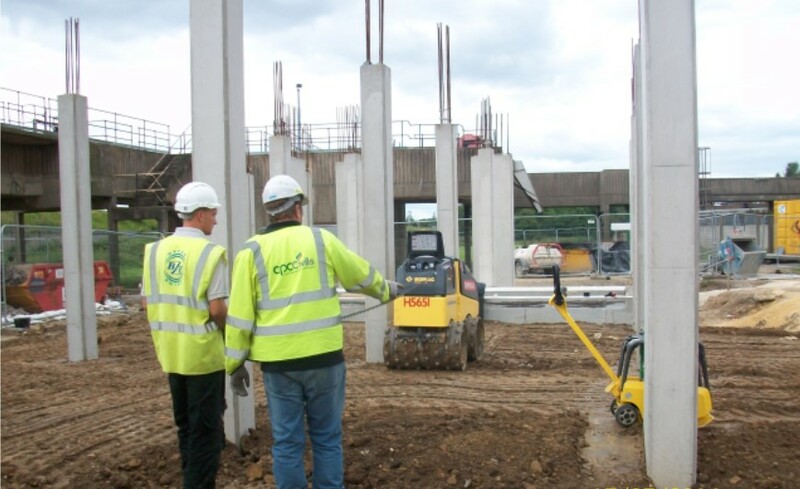 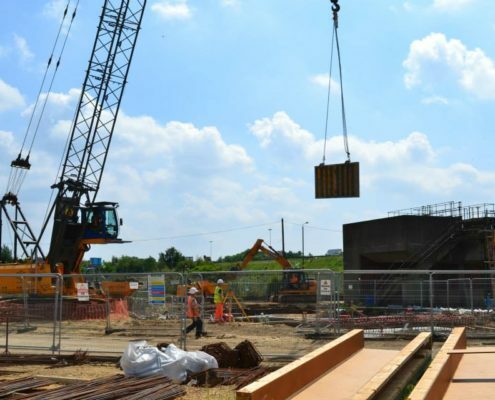 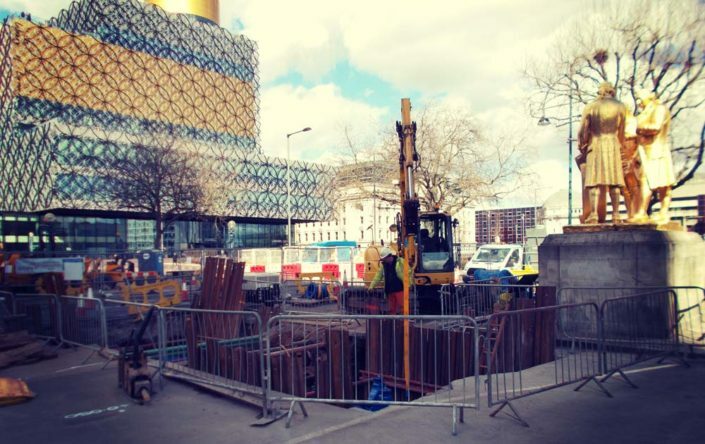 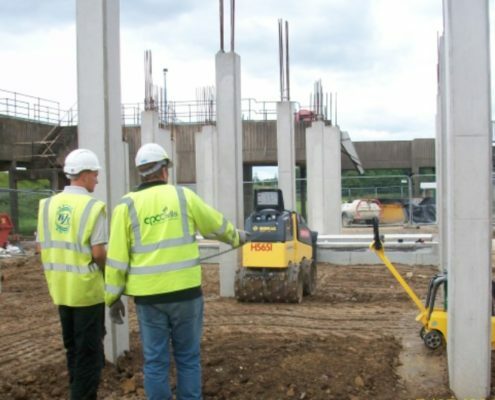 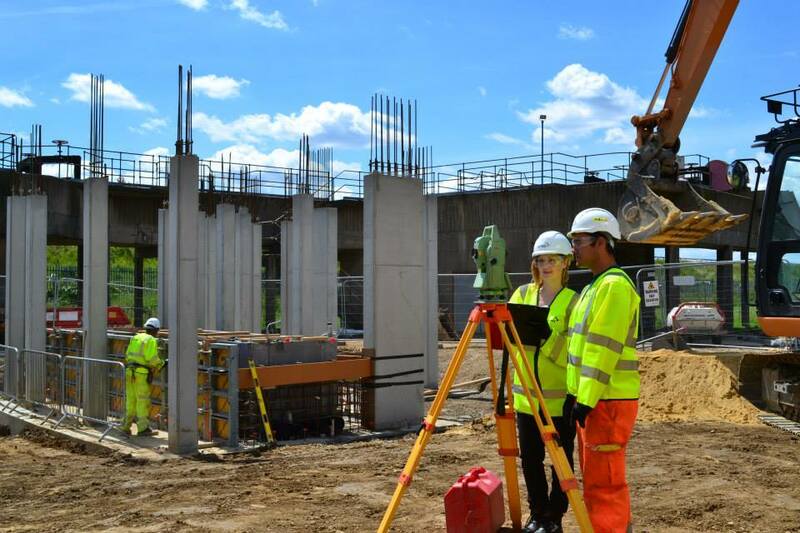 At CPC Civils request, drop beams were removed from the design in favour of additional columns, and movement joints were relocated to allow the three phases of the structure to be run concurrently. 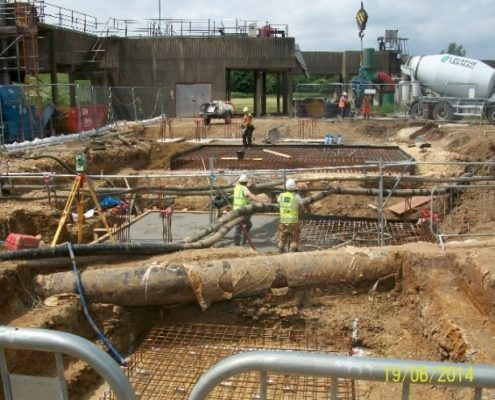 Channel benching was achieved using traditional formwork. 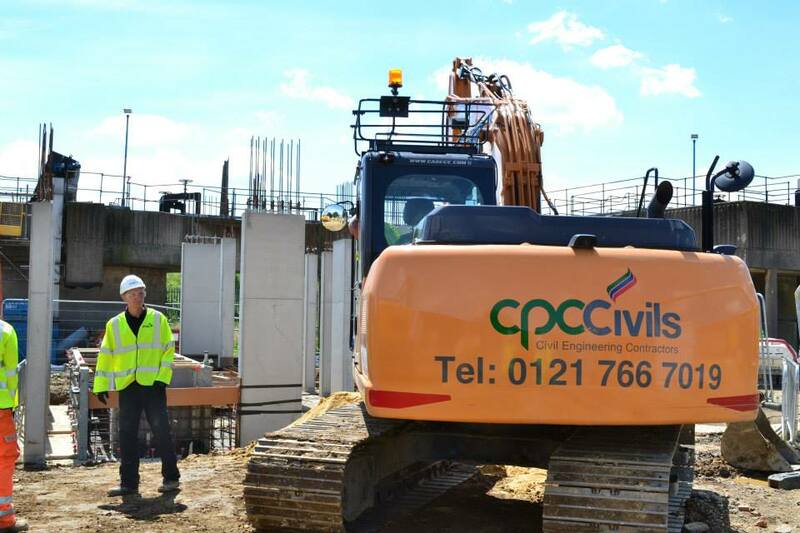 2017 © CPC Civils Ltd. All rights reserved.